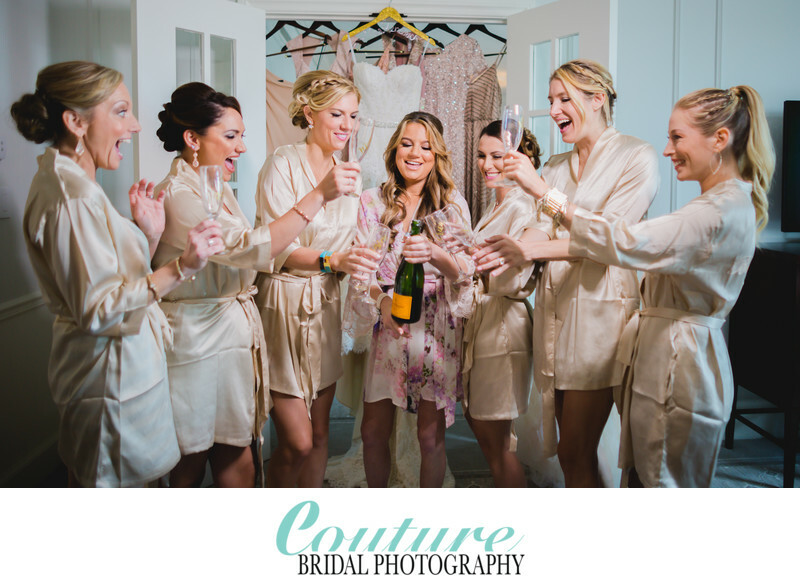 Couture Bridal Photography is the best value in wedding photography throughout Florida with personalized pricing for couples seeking the best wedding photography in Florida. Most importantly Couture Bridal Photography is best known for personalized pricing to work with each couples particular needs and budget, making us the best priced wedding photography studio in South Florida. We provide affordable Wedding Photography for elopements, engagements, pre-wedding and Wedding photography including bridal boudoir sessions in Fort Lauderdale. Couples choose Couture Bridal Photography, as the best priced wedding photography studio in Fort Lauderdale for the quality of Wedding Photography provided compared to every other wedding photography or wedding photographer located in Fort Lauderdale, Miami, Palm Beach, Naples and across the Southeast United States. Many Fort Lauderdale Wedding Photographers and Wedding Photography studios charge high prices for mediocre photography and little time. Couture Bridal Photography produced award winning Wedding Photography and longer Wedding day coverage for lower prices most couples can afford. No other Wedding Photographers offer better services and lower affordable prices than Couture Bridal Photography does. Couture Bridal Photography has a practice of charging slightly higher prices based on demand and how many bookings made throughout a year. So couples hiring us for Wedding photography twelve to eight months in advances for following year weddings pay lower prices for their wedding photography. Another price saving practice Couture Bridal Photography offers, is wedding photography payment plans that allow couples to pay for their wedding photography over several payments which also brings prices down and allows more flexibility for wedding budgets and planning. 1/200; f/1.4; ISO 250; 24.0 mm.